We are the only company in the United States that specializes in selling concrete fasteners and bits, which has been our mission since 1987. 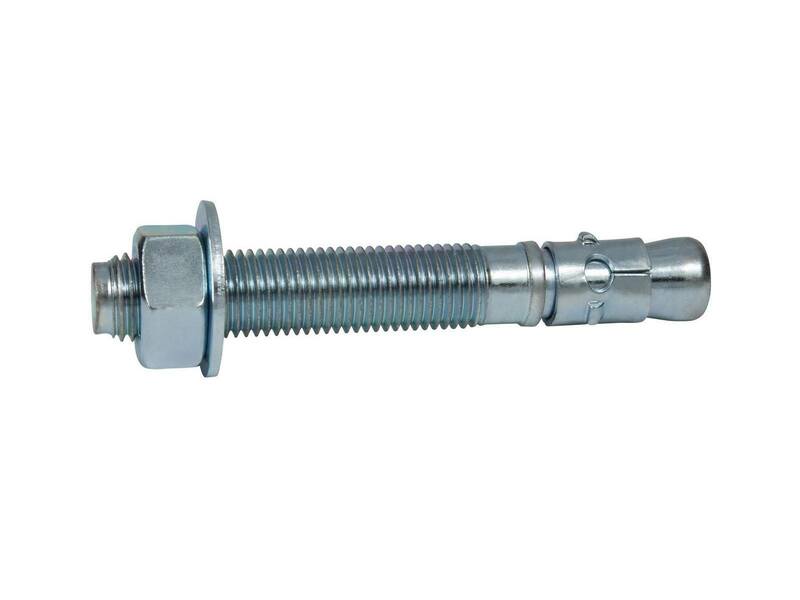 Our warehouse is stocked with every size and type of concrete fasteners in order to provide shipping of every order complete and on the same day it is received. Every customer receives their order in 1 to 3 days from the date it is shipped. 90% of all the products sold are our brand in order to insure maximum quality at a minimal price. "fast responce and good pricing"
Dannels Electric Incorporated, thanks for your feedback. "Good pricing" is the result of buying direct from the manufacturer, which saves our customers like you up to 70% off retail mark-ups. 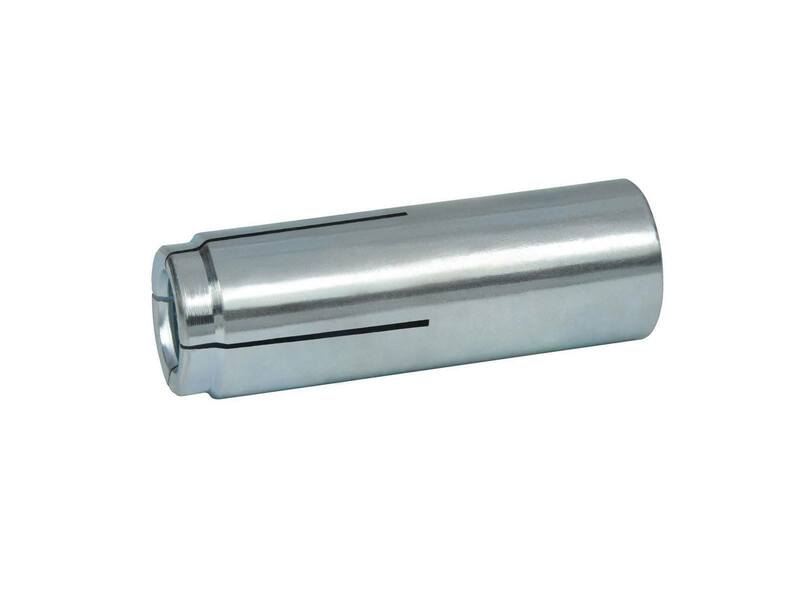 "VERY EASY TO ORDER, QUICK SHIPPING"
Brocaw Bearing & Drive Incorporated, your order is appreciated and so is your feedback. Quick shipping is due to our hard-working shipping staff who get orders out of the warehouse on the same business day they are received. Thanks for your comments, Tor Torkelsen and for being our valued customer. Laswell Steel, great to hear that your ordering process went smoothly. Thank you for your order and for taking time to leave feedback. "Quick easy to find what your looking for"
Thanks for your feedback, Chad Ellingson. "Quick and easy" is what our customers have come to expect when placing their orders, which is followed with a speedy delivery of your products. "looking for 1/2" concrete anchors. Was initially looking at Hilti, and Confast provided an alternate as the CONFAST brand. looking forward to finding out how they do on my deck"
Daniel Phrsai, your 100% customer satisfaction with the product you purchased for your deck project is guaranteed. Thanks for giving the Confast anchors a try! "What I was looking for was easily found. The instructions for use seem to be clear. The PayPal checkout process is easy. Thanks." Need for product and videos of using and installing the product. Want a flush mount concrete anchor to hold a machine to the floor. Glad to hear that your purchase process was easy, Paul Jorgenson. Thanks for being our customer. Exactly what I needed for my project. Good shipping time, well packaged. 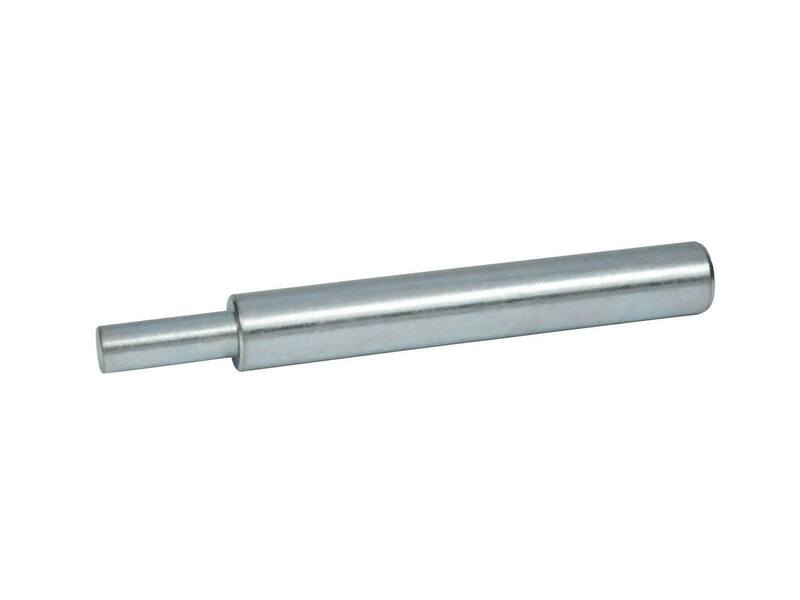 If you have to set drop-in anchors, this is the tool to set them with. "nice web site layout. user friendly"
Robert Garrett, "quick and easy ordering" is a perfect description of how online ordering should be experienced. Thanks for your feedback and for your order. Thanks for your order and for taking time to provide feedback, R&S Fence Company! 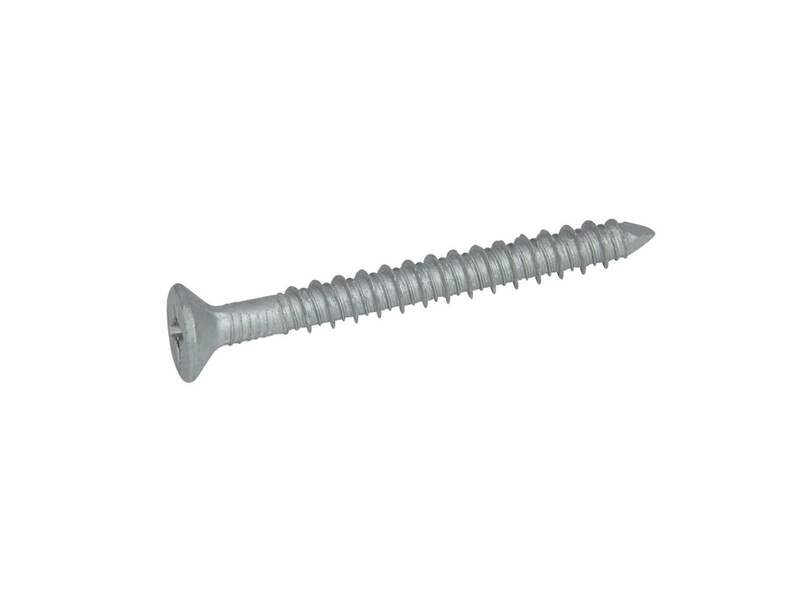 Robert Greenrose, you found your fastener on our site because we stock extensive lines of fasteners in our warehouse that are ready for same-day shipment. Thanks for your order! Only product that met my requirements. Great reputation. They had the size I was looking for. Thanks, as always! Your order is appreciated, Kathy Wolfe. Great to hear that all went well with your purchase, Bandimere Speedway. Thanks for your order. Robert Webb, the reason you could find products to order on our site that may be difficult to locate is that our focus is solely on selling fasteners. Our warehouse is fully stocked with extensive lines of products that are ready to ship out ASAP. Thanks for your business. "Very easy to use" is just how we want our business transactions to proceed. Thanks for your order, Hunter Service, Corporation.